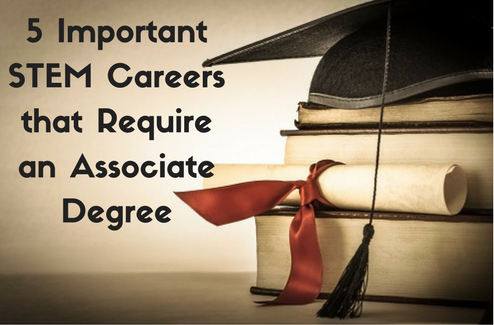 Think a traditional degree is your only option? Think again! Exciting, in-demand jobs don’t always require a bachelor’s degree. Discover your passion through STEM careers that require an associate degree! Pursuing a STEM career doesn’t mean that students must also pursue a bachelor’s degree, or master’s studies. Many jobs exist for students who are interested in STEM work, but would rather dedicate time to a shorter degree program and hands-on experience. Take a closer look at the many STEM careers that require an associate degree. With a foundation in chemistry, biology, and math, students who want to enter a career in health care should consider becoming a lab technician. If you prefer to help through research, rather than interact with patients directly, this is an excellent option that falls under STEM careers that require an associate degree. 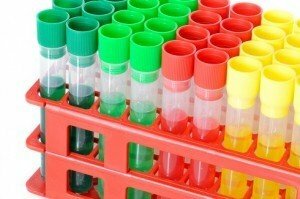 Through examining samples of bodily fluids with microscopes, cell counters, and computerized testing systems, you will help doctors identify patient illness or plan appropriate health maintenance.